For wholesale orders 1Kg or more contact michael@saffronspices.co.uk with your requirements and shipping address. 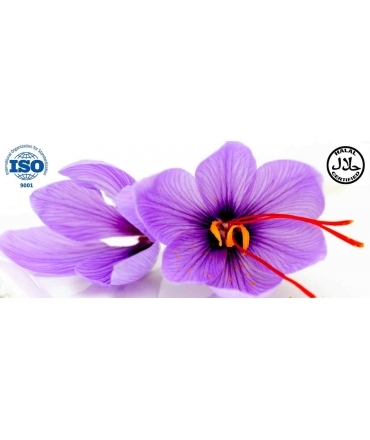 We are delighted to offer you a 1Kg wholesale box of the very highest quality Iranian grade 1 sargol saffron composed of only the top 3mm of the all red tips of the filament. 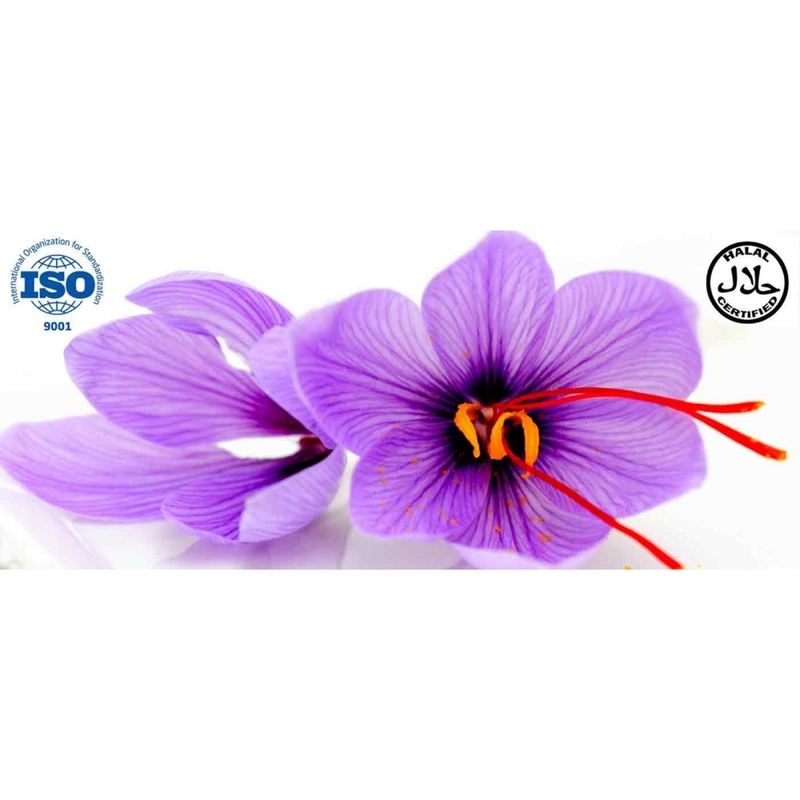 This saffron is produced on the ancient farms of Ghaenat,where the aspect of the land and orientation to the South meaning perfect sunlight for growing the saffron crocus flowers (Latin name Crocus Sativus ) that are hand harvested in late October annually. 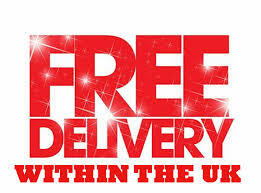 top quality great price, delivery was 1st class signed for and arrived in 2 working days, I am satisfied. 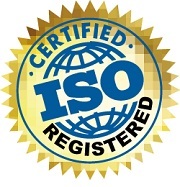 my trusted wholesale supplier, I have been buying here years, great guys, give them a go !